WHICH PROPANE FIREPLACE IS RIGHT FOR YOU? We sell and install both vented and vent-free gas fireplaces in many styles from select major manufacturers. Take a showroom tour now, or begin learning more about vented and vent-free fireplaces today. 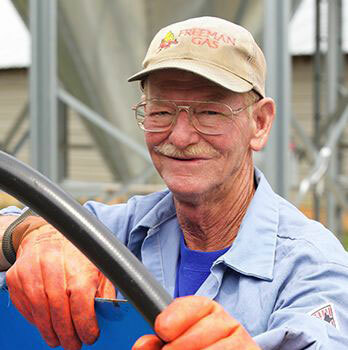 A Freeman Gas 80th Anniversary special! Uses up to 40% less energy than a traditional tank, increases home value with high ENERGY STAR® rating, has big heating capacity yet fits into small spaces…and more! 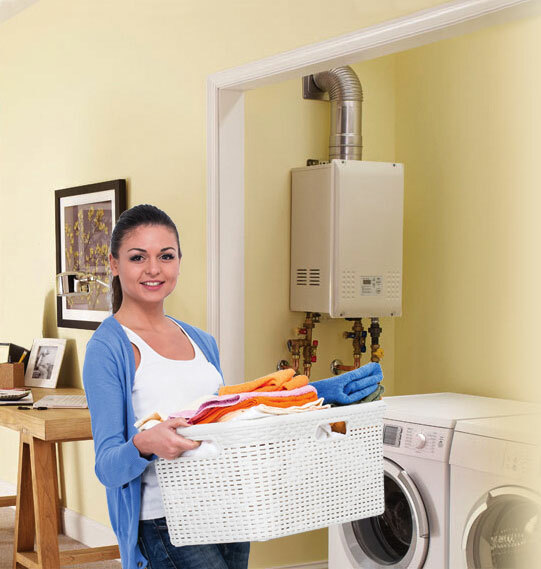 Do you want an energy efficient water heater that supplies a seemingly endless flow of hot water? Then you want a tankless water heater—the future of home water heating! While propane is far safer than many other common gases, you still need to handle it with respect and understand how to use and store it safely. That’s where our highly trained and experienced professionals come in. Let our Freeman Gas experts guide you educate you about All Things Propane in the “Safety First” section of our website! The Propane Education & Research Council (PERC) has launched a consumer education campaign that promotes the benefits of propane in a fun way. 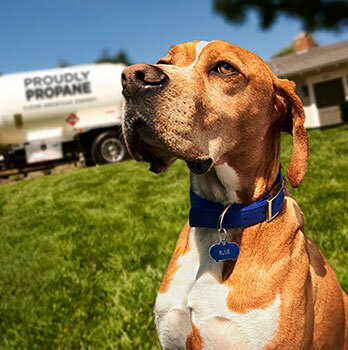 The “Proudly Propane” campaign stars a dog named Blue. Perhaps you have already come across Blue sharing his thoughts in TV, radio, print and digital ads—in a way only a dog can! Want to meet Blue?